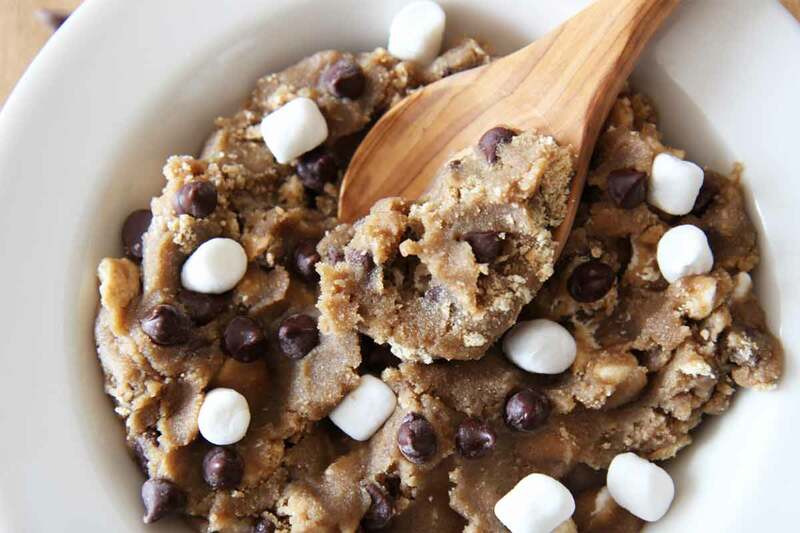 Get ready for this s’mores cookie dough recipe to be your new dessert obsession. It’s chocolatey, crunchy from the morsels of graham crackers, and pillowy from the marshmallows. 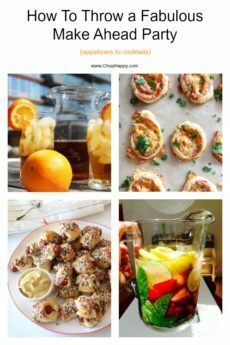 This is a easy indulgent no bake recipe. In NYC, there is a place called DŌ that sells everything edible cookie dough . It is extremely popular so there is usually a long lines (as with all good things in New York). My cousin Tiffany has asked me to take her there when she comes into the city. So that got me thinking about how I can make it on my own. 1. I used almond flour. With regular flour, you need to heat it up in the oven to get the bacteria out but there is no need to do this with almond flour (almond flour is gluten free so added bonus). 2. This recipe will leave you with tons of cookie dough so you can save half and freeze it. 3. If you live in NYC save time because no need to wait in line (although still worth a trip for the experience). 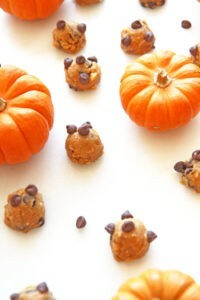 The result of my testing this cookie dough recipe is magically delicious and easy. You just drop the ingredients into a bowl and mix. Also, there are no eggs in the recipe so it is super safe to eat. As you probably know I am a home cook too and cant bake. With that being said I am so excited for any chance to make dessert that is easy and fool proof. 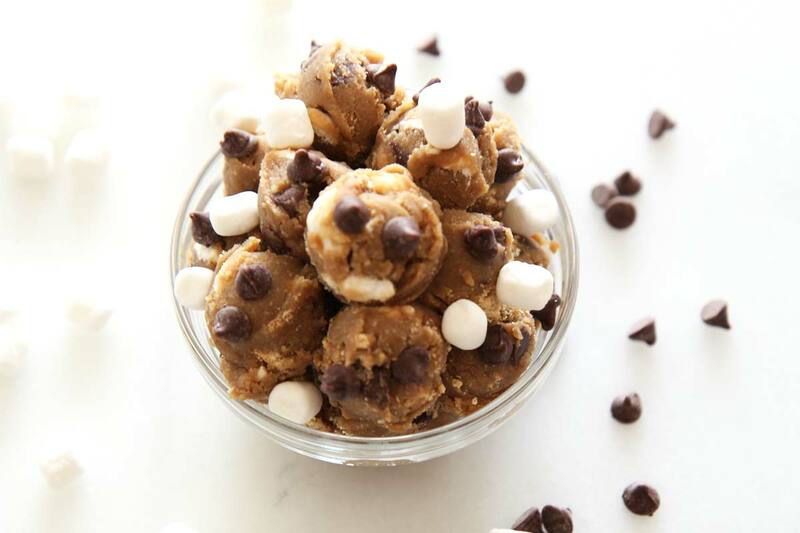 Get ready for this no bake s'mores cookie dough recipe to be your new dessert obsession. First mix all the above basic ingredients together until completely combined and looks like cookie dough. Next, add the s'mores ingredients and gently mix everything together. 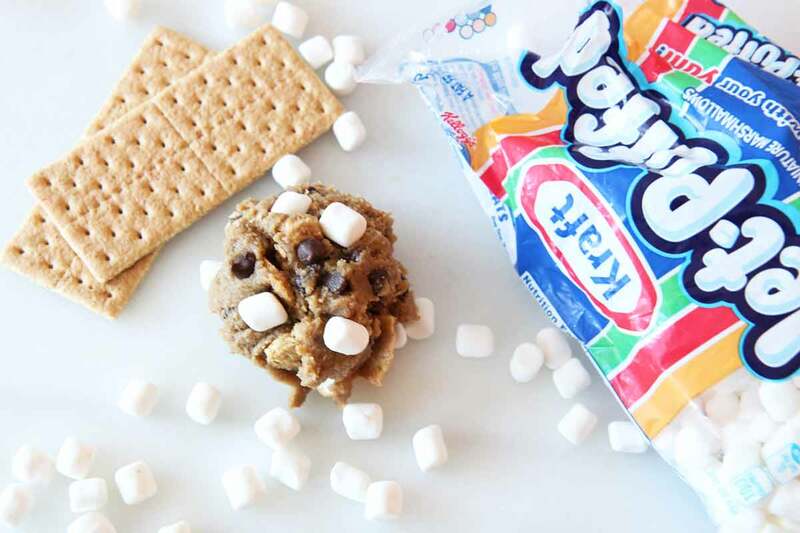 Finally, you can eat the cookie dough right away or refrigerate for 30 min for a more deep flavor. To make this totally gluten free use gluten free graham crackers. Also the cookie dough can be frozen for up to 6 months.